Jamie O'Brian on the biggest wave of the day. Jaws is constantly being ridden now that everyone is back to paddle ins. 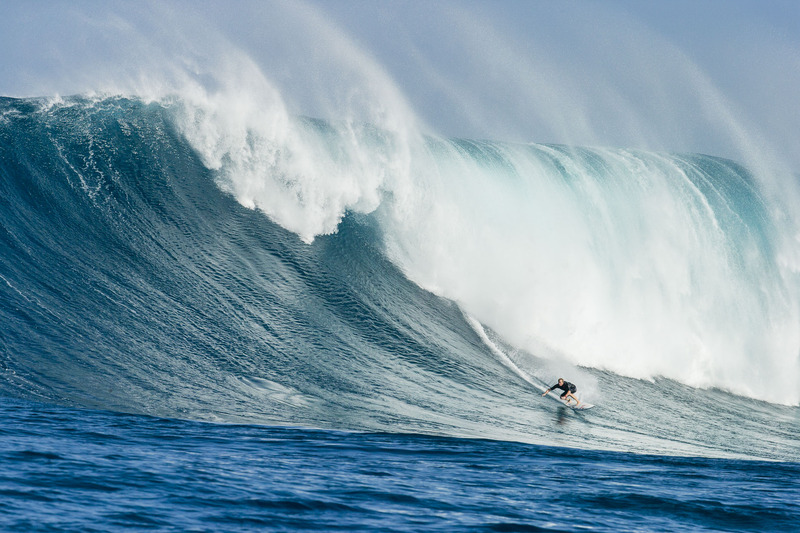 Jaws is the premeire spot in Hawaii for huge paddle in surfing.